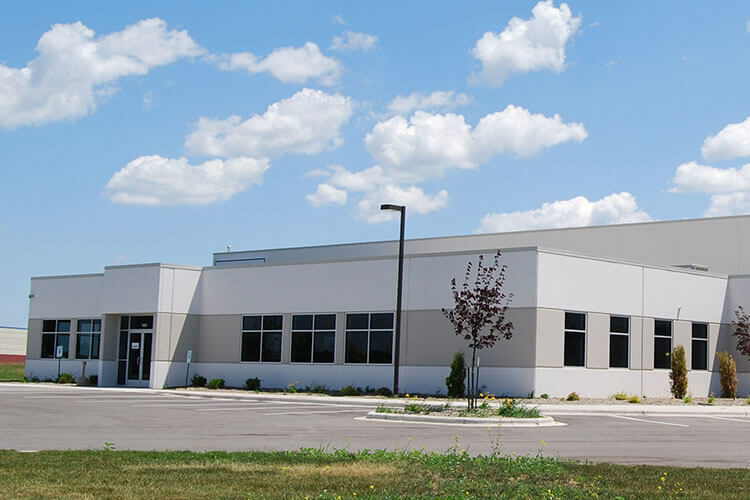 Immel Construction brings decades of experience to industrial projects and factory construction that include design build, construction management, and general contracting for a large sector of heavy industrial facilities in Wisconsin. Our success in managing timelines and safe building practices simultaneously without affecting daily function in the industrial industry makes Immel a highly sought after construction partner. 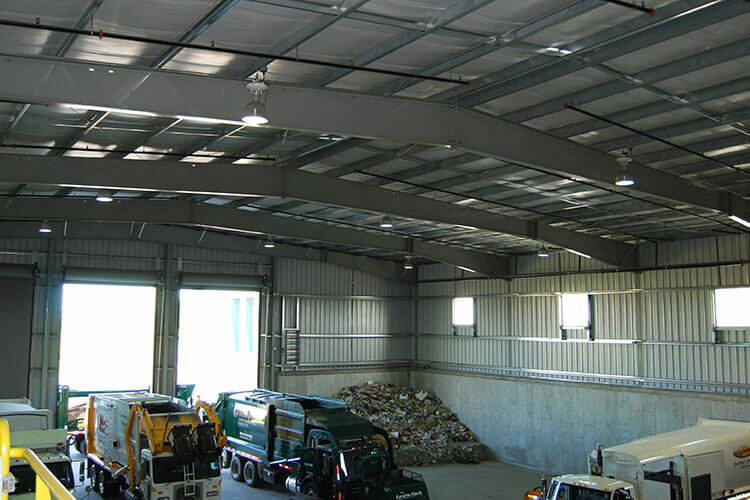 We build custom designed industrial facilities specific to the needs and requirement of buildings’ occupants and intended use of warehousing, production, and distribution centers. 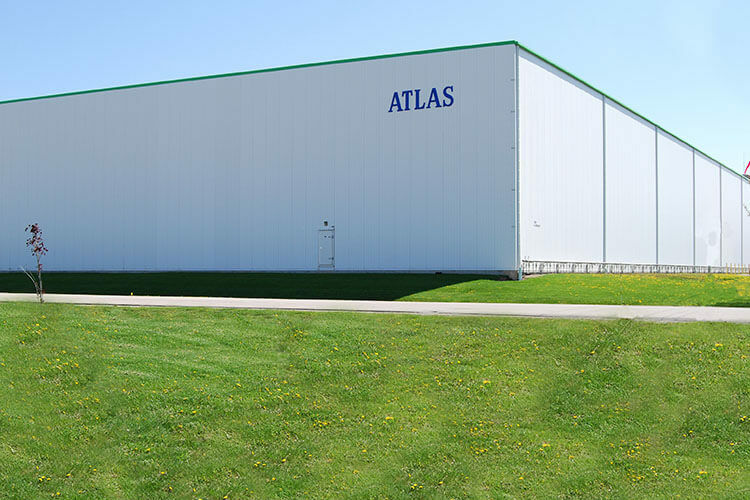 Our industrial and manufacturing project experience comprises work for clients including Atlas Cold Storage, Kaukauna Utilities, American Flexpack, and Fireline Sprinkler. Immel constructed a 17,000 square foot pre-engineered metal building to house a tipping and sorting area. This project is a 59,500 square feet office and distribution center for a Fortune 500 distributor of high-quality components, equipment, and materials for the electrical and telecommunications industries. We have developed a number of cold storage facilities for clients throughout the Midwest. Immel has served as construction manager for Atlas Cold Storage’s (now Americold) new freezer facilities in Sikeston, Missouri, Brooklyn Park, Minnesota, and Appleton, Wisconsin. 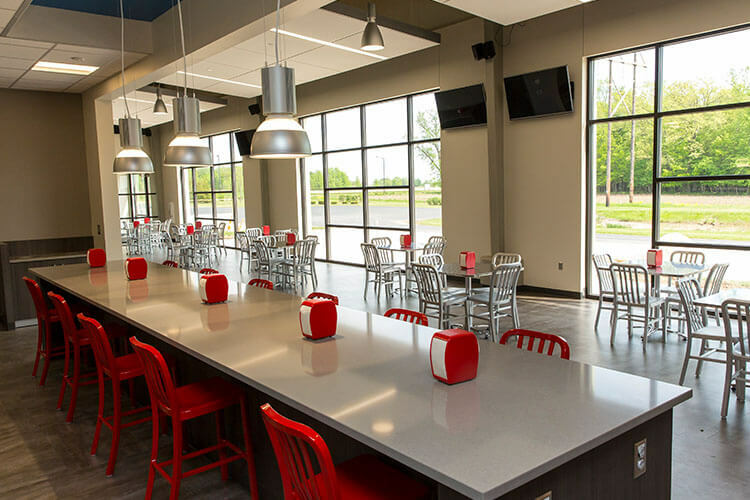 As a growing manufacturer competing for workers in a tight economy, American Flexpack hired Immel Construction to help provide them with a health and wellness area for their production staff.